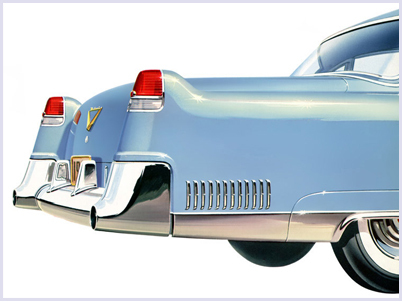 Vehicle to be offered for Auction sale August 16th- 18th, 2012 at Russo and Steele\’s 12th Annual Monterey California Auction. Please contact us for more information. 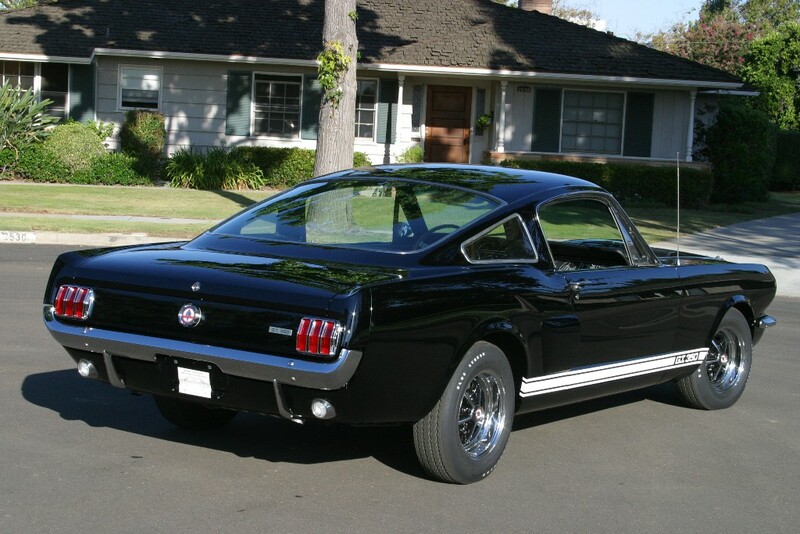 This is probably the rarest of the \’66 GT350\’s build (bar the convertibles) as it is one of 30 factory black Shelby\’s built with the white GT350 markings and no LeMans stripes, as original. 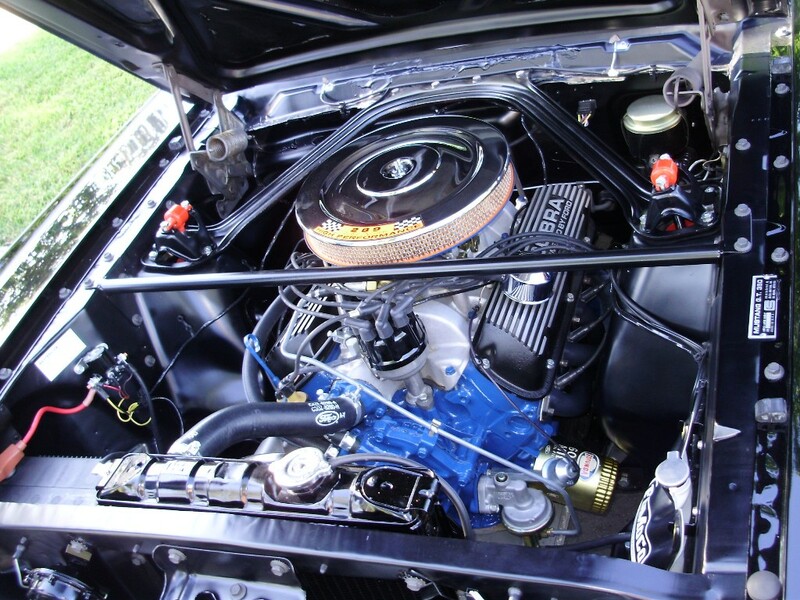 It is a factory 4-speed car with a very interesting history as it was never sold as a new vehicle. 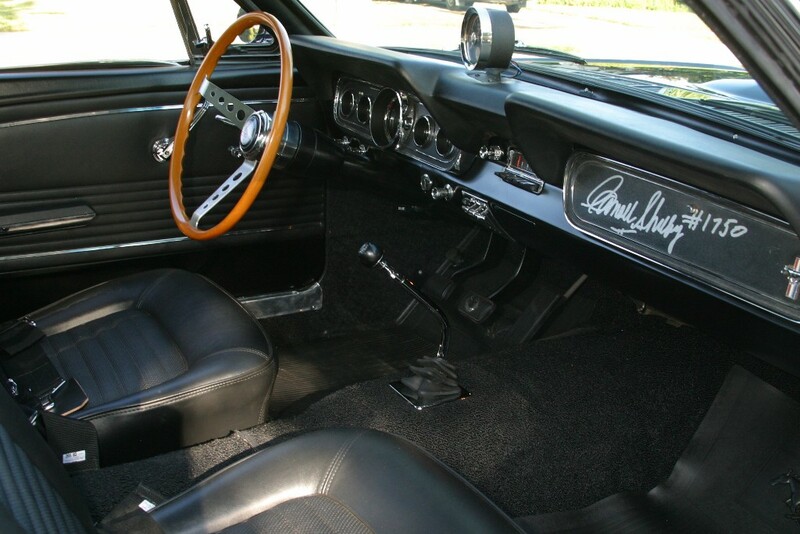 It was leased by Shelby to Bardahl Oil Additives as a \’test car\’ and when returned it was leased to Ronnie Bucknum, the famous Shelby team race car driver as his own personal vehicle with the paperwork from Shelby available to support the claim. 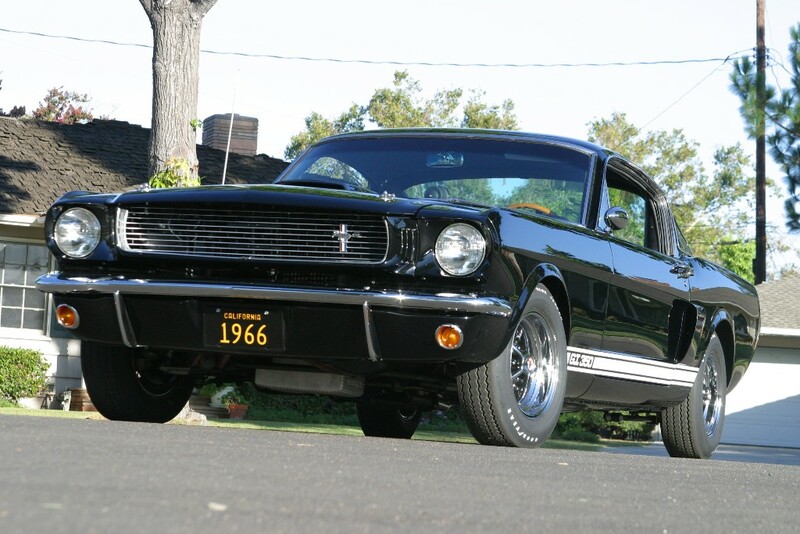 When it was returned to Shelby it was used as a \’company car\’ for Jack Khoury, one of his Managers. 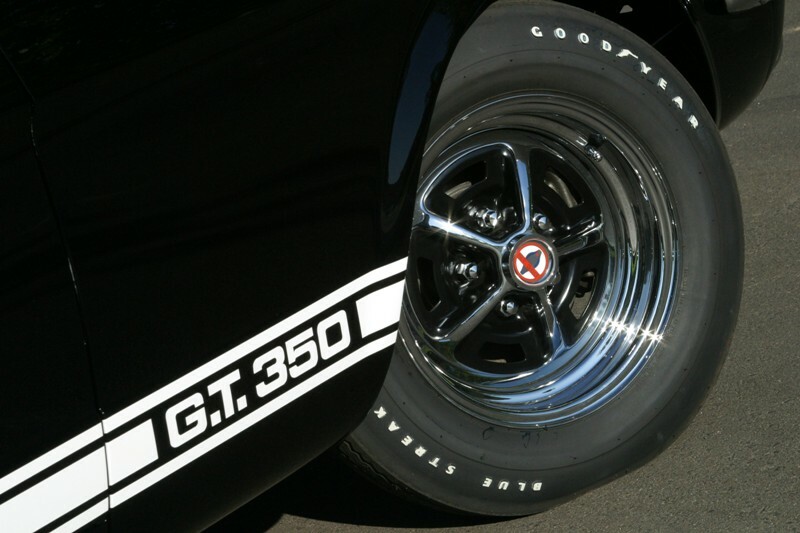 The car was not sold until Shelby closed his Los Angeles facility, at which time it had 22k miles on it and went to the Bay Area and remained there till purchased and restored by Sean McDonagh of Bosskraft.com, the current owners of the vehicle.